In need to a clean release when you throw your ball? If so Brunswick Bowler Tape 1" Black Roll could be the perfect item for you! This tape features a smooth surface to help you have a smooth, clean release. The package contains a rool of 250 pieces roll. They conveniently fit right inside your bowling bag and they are easy to put on! 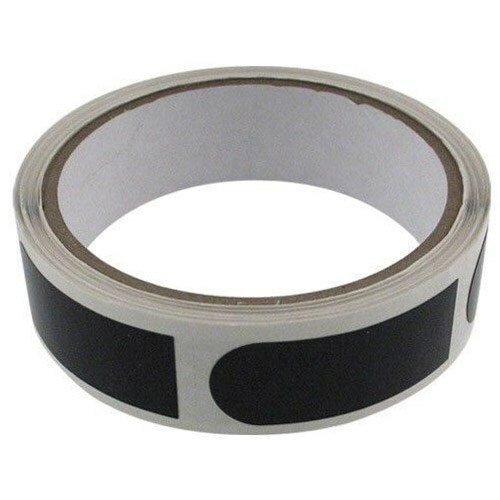 Black tape features a smooth surface to help ensure a smooth, clean release. Stores conveniently inside your bowling bag. Due to the time it takes to produce the Brunswick Bowler Tape 1" Black 250 Roll ball it will ship in immediately. We cannot ship this ball outside the United States.